Customised packages to transform your mobile operations. As organisations expand the range of services that they deliver across the community, the ability to capture and process data remotely and in real-time can remove inefficiency and transform the customer service experience. 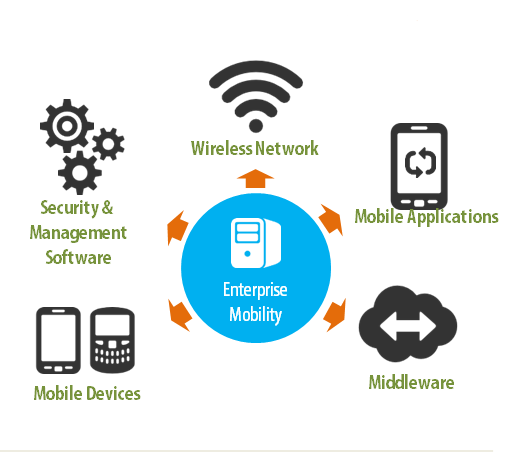 With deep experience in field execution, our mobility experts can assist you to develop effective strategies for delivering service remotely. With in-house expertise in forms design, wireless communications and complex workflow, our solutions team will transform your mobile workforce, turn your prospects into clients, and your clients into your strongest advocates.